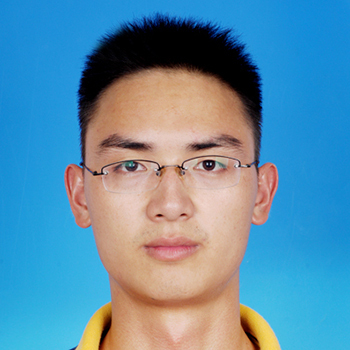 Zhongjun is a visiting student with the Public Transportation Research Group, at Monash University. As a part of the partnership graduate program with Southeast University, China. Zhongjun Wu, Wei Wang, Xiaojian Hu, de Zhao. Zhibin Li. Evaluating the Impact of Pavement Damage on Bicycle Traffic Flow on Exclusive Bicycle Paths. Transportation Research Board of the National Academies, Washington, D.C., 2015.